Afterhour @ Queens Club -> more Infos soon! 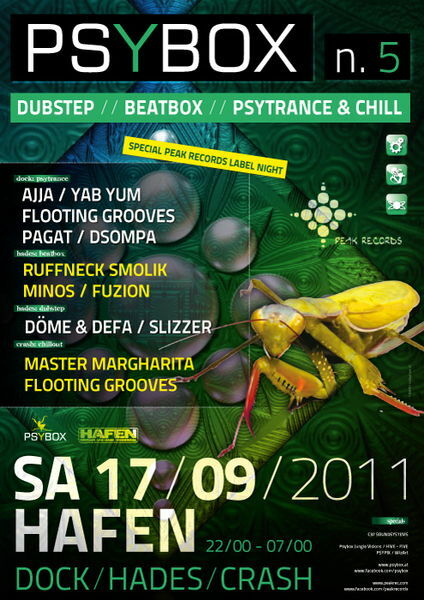 diesmal nur LIVE SET´s (siehe oben ;) by Peak Rec. Afterparty @ Queens Club from 06:00 till 10:00 o´clock !! please don´t arrive earlier!! 3 Floors ---> be prepared for something special ! !